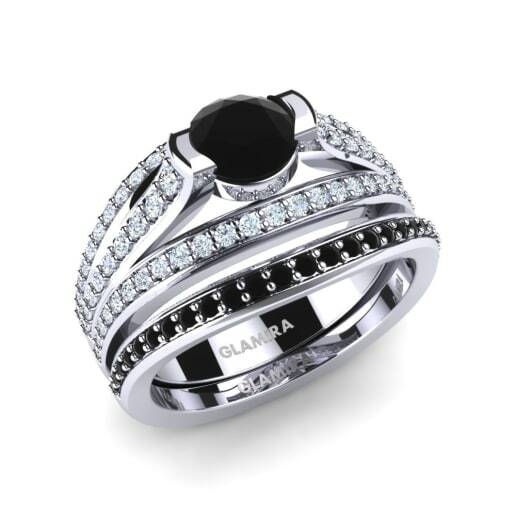 Glamira creates unique and special designs and presents you a wide collection of exquisite bridal sets as a first step to commitment. 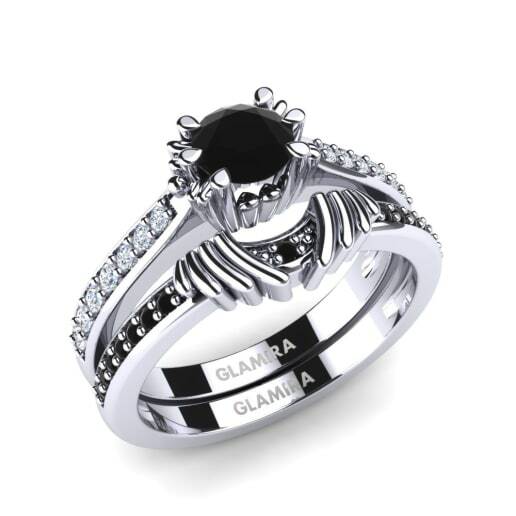 Even better is that you have the opportunity to customize your own set with a range gemstones and variety of carat values suitable for all tastes and budgets. 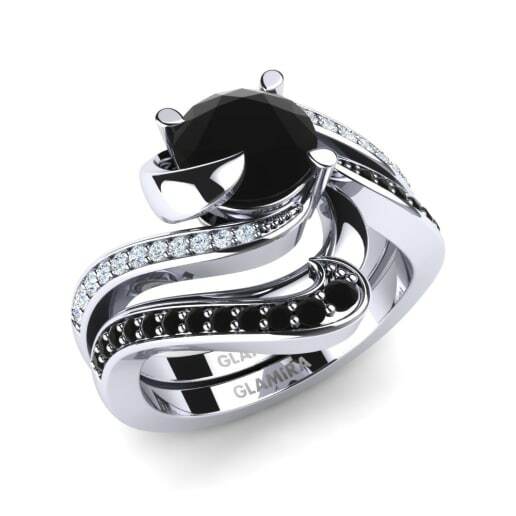 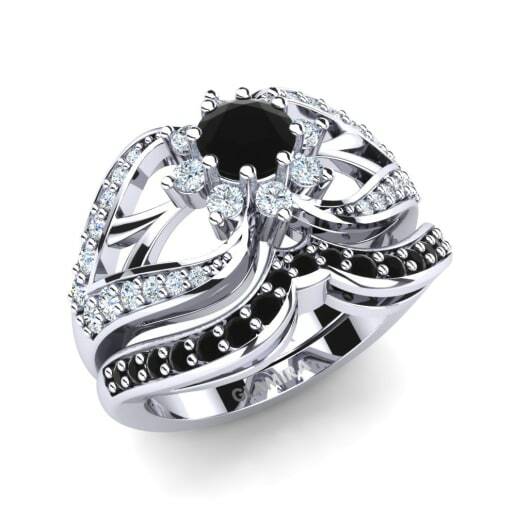 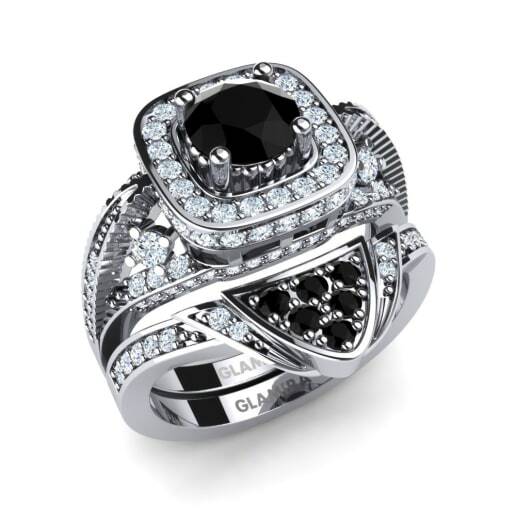 As enduring and as passionate as your love for one another, our dramatic black diamond bridal set will give you a sense of pride and timeless glamor.